Shift Happens!® Make it count. Be extra ordinary. 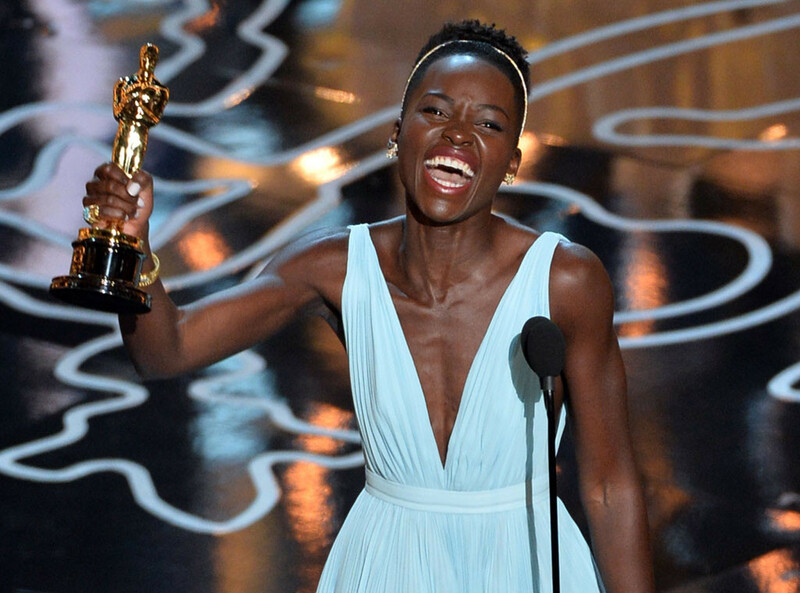 Lupita Nyong’o was radiant and exceptional in her acceptance speech. 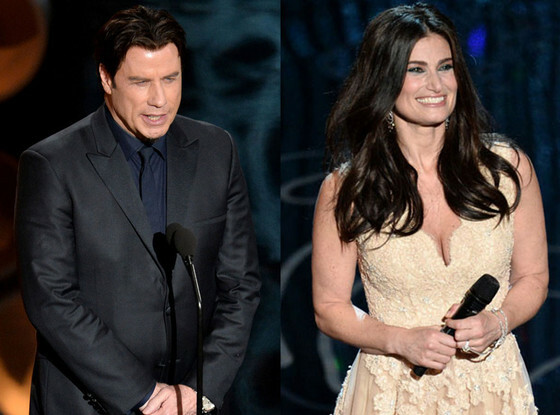 John Travolta made us all remember that you really need to practice before you speak…he mispronounced the name of the winner of the Oscar Winning performer, by calling Adele Dazeem, Idina Menzel. John was simply too arogant or poorly prepared for the minor role he played at the Oscars. Still if he planned it, then it was brilliant IF he wanted to gain unwanted attention. Jared Leto’s recognition of his mother was a WOW. Thanks mom. Jared Leto kicked off the evenings first award with an acceptance speech that demonstrated the value of story telling. It was brilliant. 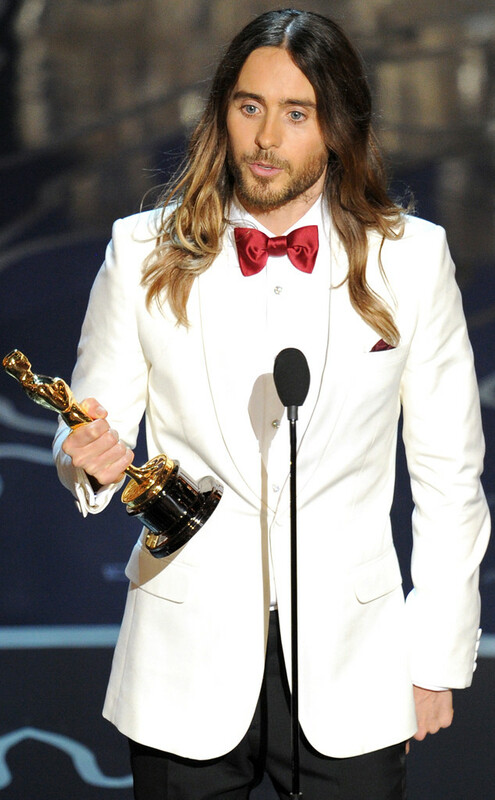 If he hadn’t won an Oscar for his role in the movie DALLAS BUYERS CLUB he should have won for the BEST ACCEPTANCE SPEECH at the Oscars. I focused on three professional speakers and marveled at the extremes of their presentations. Lupita and Jared were impromptu or at least well enough prepared to look spontaneous, and John simply flubbed it. It was obvious that he simply did not know his lines. John was every speakers worst nightmare…a teleprompter error. Come on John. You are a professional…make it count. You are a pilot. Would you blame arriving at the wrong airport the fault of your compass? On the other hand two relatively unknown actors made such impactful speeches that they ‘stock in trade’ and value went up. Clearly they used their 5 minutes of fame to create a new recognition. John wasted his time. As an observer of people that get paid to perform I was struck by the smooth professional content and delivery of the two less experienced actors. I was reminded that professional built the Titanic and amaters built the ark. 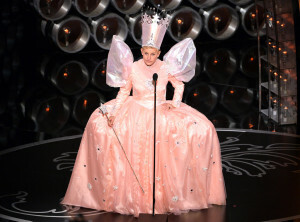 Yet the best professional at the Oscars was Ellen. 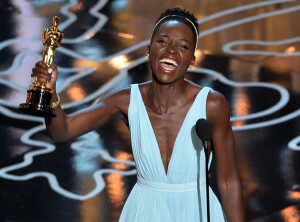 She owned the room. 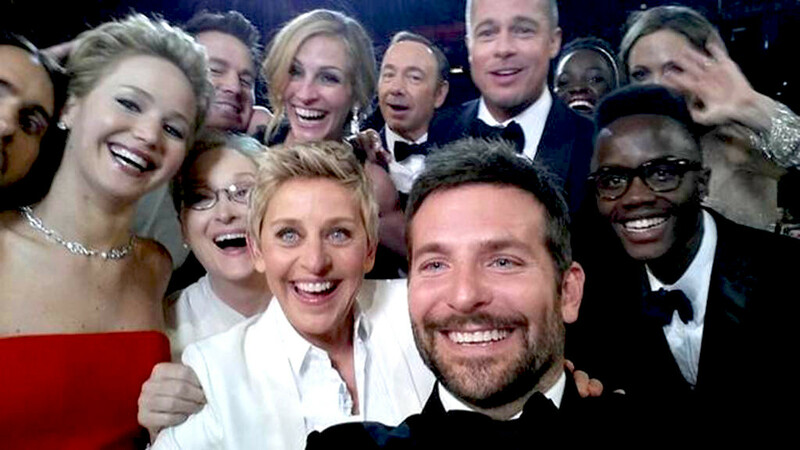 She took a ‘selfie’ and shut down Twitter. 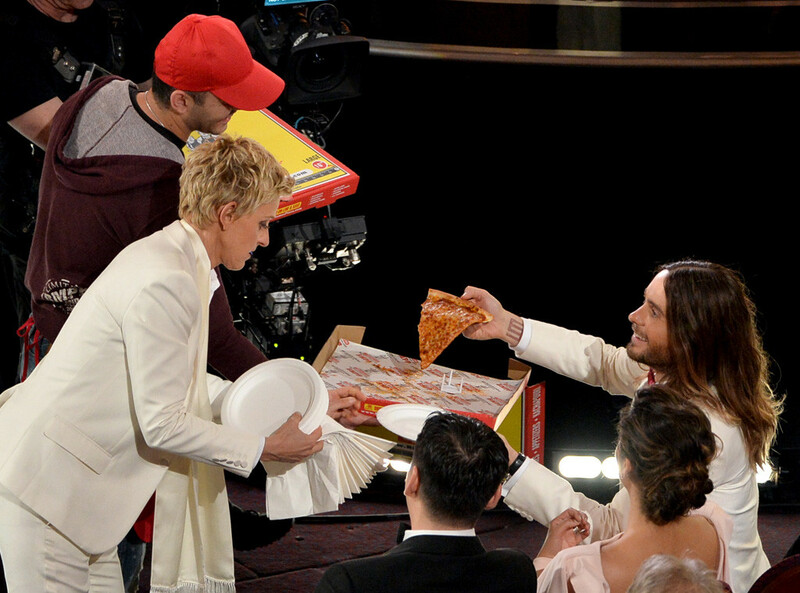 She ordered pizza and got the A-List attendees to pay for it. 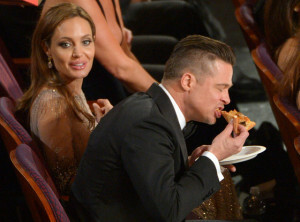 She even prompted some of the most affluent, professional, and guarded actors to how that they too, like pizza. Ellen reminded us that everyone, no matter how famous, loves to eat, loves to laugh, and loves the success of others. In life there is Business As Usual and in life there is Innovation As Usual. Ellen is the IAU leader for leading the change in what we do and see at award shows. She owned it ! Jared owned it. Luptia owned it. John lost it. As I watched the show, followed the entertainment programs afterwards, and listened to the tweets, comments, friends, and naysayers I learned what we all know…Shift Happens! And if you look closely at the gentleman in the glasses -in front of Angelia-next to Brad-he is Lupita’s brother. A college freshman who made history with the ‘selfie’ that he will have on his resume for ever. He found himself in a moment of opportunity and seized it. Watching his bravato I was reminded of another small, quiet man that made his profound mark on the world...To Hell With Circumstances. I Create Opportunities. Bruce Lee. Which ‘star’ are you? Someone that seizes opportunties or throws them away? Make it count. Live only gives a few doors to walk through. When one closes it may never open again. Be bold. Be willing to fail. Be willing to make a differance. Make it count. The only question is whether you are making it happen or it is happening to you. And that is an award winner.